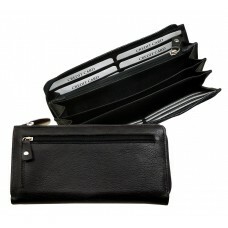 Handmade Leather Wallet with a true Vintage Look from our premio series5 Main compartments 3 Sl.. Handmade Leather Casual Bag from Cadenza Series​ with Elegant LookSpacious casual ba.. 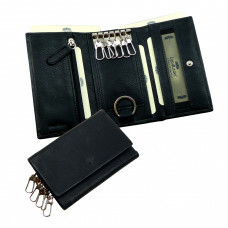 Handmade Leather Wallet with an elegant lookSecure with Snap-closure 4 Spac.. Handmade Casual Bag with an elegant look from the series WoodlandVery spacious main&..
Casual Handmade Bag from Woodland SeriesVery spacious main compartmen..
Casual Pouch Bag from ''DA VINCI'' SeriesVery spacious main compartment&nb.. 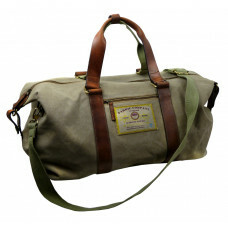 Raw Leather Sports Bag /Weekender ''Unisex'' with real wild look Spacious travel bag..
Special about it ! A unique, genuine, raw piece of leather exclusively pr.. Handmade Business Bag / College Bag from Cadenza Series2 Spacious main Zipper compartmentsInsi.. Handmade Sports Bag/ Weekender/ Travel Bag ''Weekender'' Spacious travel bag with sp.. Handmade Leather Keys Etui ''Scotty Series''​ For Keys, Cards & Coins .. Handmade Leather Wallet Vintage Cabana Series10 Slots for Cards2 full length bill compartments.. Handmade Unisex Cowboy Bag with a Wild & Vintage LookHandmade Rind Leather Cowboy Cro.. 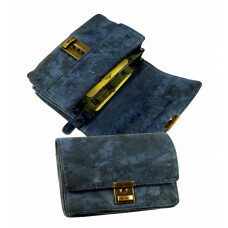 Handmade Genuin Leather Wallet with an elegant lookMade of 100 % Natural Rind L.. Handmade bikers wallet made of full grain leather, adjustable 3-step lock, 2 inner pockets, 1 large .. Handmade Leather Bag ''Centerino'' UNISEX with​ Elegant LookSpacious casua.. Handmade Genuine Leather Bikers Wallet 5 full length bill Compartments1 large insert .. Premium Leather Handmade Toilet Bag Spacious Main Compartment with parallel Zipper &..
inside compartments for smart phone, writing utensils etc. 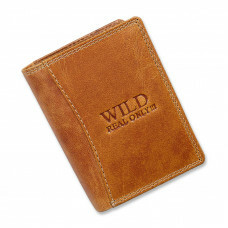 Handmade Genuin Rugged Leather Wallet with a true Wild & Vintage lookMade of 100.. Handmade Rind Leather Casual School Bag with a true Wild & Vintage LookSpacious messe.. Handmade Rugger Leather Casual Bag ''Unisex''Cross-over rugged Leather bag , with a padde..
Homemade Cowboy Styled Casual Leather Bag with a Used-up/Worn-out LookSpacious Unisex Vintage .. Handmade Casual Cowboy Backpack exclusively treated to give Wild & Vintage LookR.. Handmade Business Leather Bag with Vintage Look Handmade Business Leather bag with t.. 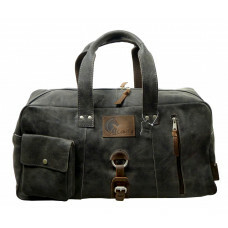 Handmade Rugged Leather Travel Bag ''Weekender'' Spacious travel bag with spacious main Z.. Handmade Rugged Leather Travel Bag ''Weekender'' Spacious travel bag/sports Bag with spac.. Handmade Rugged Leather Business Messenger Bag with Vintage LookSpacious messenger bag with lo.. Handmade Casual Leather Bag ''Cowboy series'' with Wild & Vintage Look A casual bag w.. Handmade Cowboy Styled Bikers Bag ''UNISEX'' with Vintage LookSpacious casual backpack with lo.. 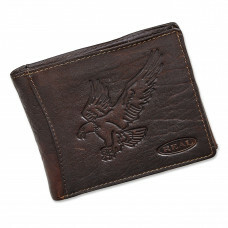 Handmade Bikers wallet in grain leather with snap-closure, inner zipper compartment, card slot .. Handmade Cowboy Fanny Pack / Belt Bag with Vintage LookMain Zipper Compartment with .. Handmade Unisex Cowboy Bag with a Wild & Vintage LookFlat casual cross bag with flap,.. Handmade Rugger Leather Casual Bag ''Unisex''Cross-over rugged Leather bag , with a spaci.. Handmade Leather Casual Bag ''Princess''with a spacious main compartment, an inner zip-co.. Handmade Raw Leather Bag with Classic LookSpacious main compartment, inner.. 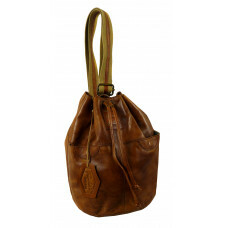 Handmade Raw Leather Bag with Classic Look ''Old Timer'' SeriesSpacious ma.. 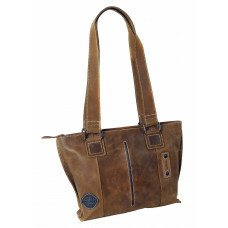 Handmade Leather Casual Bag ''Shopping Queen''with a spacious main compartment with Zippe.. 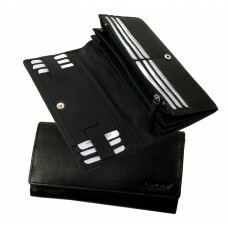 Handmade Bikers wallet with snap-closure, inner zipper compartment, card slot and inner pocket,.. Handmade Unisex Cowboy Bag with a Vintage LookFlat casual cross bag with flap, zippe.. 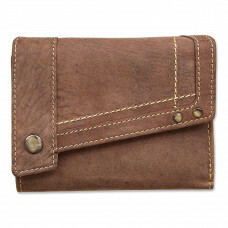 Handmade Bikers wallet in woven leather with snap-closure, 5 inner-compartments, inner zip.. Handmade Unisex Cowboy Bag with a Wild & Vintage Lookcasual cross-over bag with two divide..
Leather Sports Bag /Weekender ''Unisex'' Spacious travel bag/sports Bag with spaciou.. Handmade Fanny Pack / Belt Bag from ''Santana'' SeriesSpacious main Compartment .. Handmade Unisex Casual Bag from series ''Ovelic''Handmade Leather ovally designed Cr.. Handmade Unisex Casual Bag from series ''Zetel''Handmade Leather ovally designed Cro.. Handmade Unisex Casual Bag from series ''Sema''Handmade Leather mini Cross Bag .. Handmade pouch wallet with adjustable 3-step lock, 2 inner bill compartments, 1 large fron.. Handmade Fanny Pack / Belt Bag from ''Nirwana'' SeriesSpacious main Compartment ..
Casual College Folder ''Wild & Vintage'' SeriesSpacious main Compartment padded for Laptop..
Leather Sports Bag /Weekender ''Unisex'' Premium quality travel bag/ weekender ..
Casual College Folder ''DA VINCI'' SeriesSpacious main Compartment Inside padded orga.. Handmade Bikers wallet with snap-closure3 full length bill compartments1 large insert..
Leather Sports Bag /Weekender ''Unisex'' with Wild & Vintage Look Raw leather tr.. Handmade Fanny Pack / Belt Bag from ''Wild & Vintage'' SeriesSpacious main Compa.. Handmade Fanny Pack / Belt Bag / Cell Phone EtuiSpacious main Compartment with .. Handmade Unisex Casual Bag from series ''Old Timer''Handmade Leather Cross Bag .. Handmade Cowboy Styled Bag ''UNISEX'' with Vintage LookSpacious casual backpack with ..
Conference Folder / Business Folder ''Old Timer'' SeriesSecure with circumferential Zippe..
Conference Folder / Business Folder ''Old Timer'' Series2 main compartments secure with c.. Handmade Bikers wallet with snap-closure,Inner zipper compartment,Spacious .. Handmade Fanny Pack / Belt Bag from ''Premio'' SeriesSpacious main Compartment ..
Conference Folder / Business Folder ''Premio Series'' SeriesSecure with circumferential Z.. 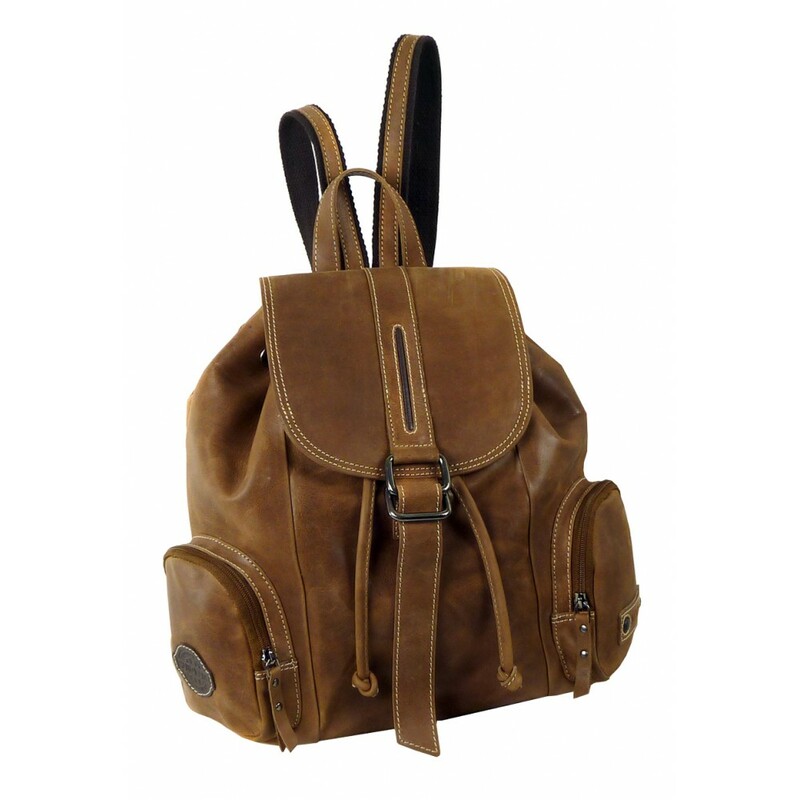 Handmade Cowboy Styled Backpack from ''Premio Series'' with Vintage LookCasual .. 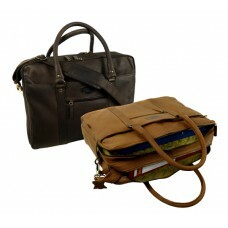 Handmade Vintage Leather Travel Bag from Premio seriesTravel bag with spacious main Zip-Compar.. Handmade Leather Wallet with a true Vintage Look2 Main compartments for bank notes6 Slots for cards1.. 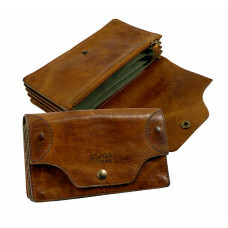 Handmade Bikers wallet with a true wild & Vintage look3 full length bill compartments.. Handmade Leather Travel Bag / Pilot Bag / Trolley Bag Premium quality bag with spaci.. Handmade Leather Roller Backpack ''Premio Series'' with Vintage LookCasual back.. Handmade Casual Bag ''Premio'' Series with a vintage lookHandmade Leather ovally designed .. Handmade Leather Business Bag / Pilot Bag / Trolley Bag Premium quality bag with 2 s.. Handmade Casual Bag ''Premio'' Series with a vintage lookHandmade Leather Cross Bag with .. Handmade Saddle Bag from Cadenza SeriesHandmade Leather Cross Bag with spacious main comp.. 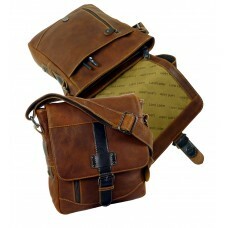 Handmade Saddle Bag ''Premio'' Series with a vintage lookHandmade Leather Saddle Bag.. 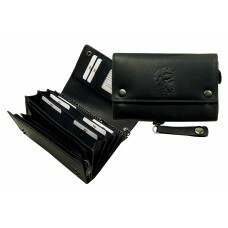 Handmade Bikers wallet with a true natural Leather Look4 full length bill compartments .. Handmade Saddle Bag from ''Premio'' Series with a true vintage lookHandmade Leather Cross Bag&.. Handmade Casual Weekender/Travel Bag Cadenza SeriesTravel bag with spacious main Zip-Compartme.. Handmade Fanny Pack / Belt Bag Cadenza SeriesSpacious main Compartment with ZipperA ..
Homemade Cowboy Styled Casual Leather Bag with a vintage lookSpacious Unisex Vintage Leather b.. Handmade Leather Messenger Bag with Vintage LookSpacious messenger bag with magnet closure, in.. 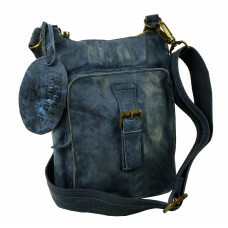 Handmade City Bag ''Premio'' Series with a vintage lookHandmade Leather Bag with spacious.. Handmade Backpack from ''Premio SeriesCasual backpack with lock-in protectionSpacious inn.. Handmade Leather Wallet Vintage Cabana Series6 Slots for Cards2 full length bill compartments .. Handmade Soft Water Resistant Leather Backpack from Blacky Series Casual backpack wi..
Conference Folder / Business Folder Blacky SeriesSecure with Snap-in closureSpacious main Co.. Handmade Soft Leather Water Resistant Cross Bag from Blacky SeriesHandmade Leather Cross ..
Soft Leather Handmade Fanny Pack / Belt Bag from Blacky SeriesSpacious main Compartm..
Conference Folder / Business Folder / College Folder Blacky Series with Water Resistance Properties .. Handmade Leather Backpack, Water Resistant, Soft & FlatCasual backpack with extendab.. 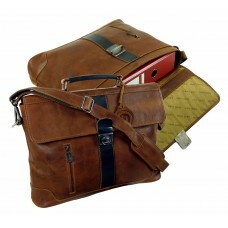 Premium Quality Handmade Vintage Leather Travel Bag from Woodland seriesTravel bag with spacio.. 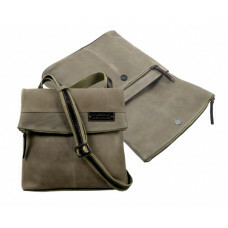 Handmade Unisex Casual Bag from Woodland SeriesSpacious main compartment with zipper .. Handmade Genuine Leather Bikers wallet 2 full length bill compartments2 large insert .. Handmade Genuine Leather Bikers wallet Secure with Snap-closure2 full length bill compart.. Handmade Genuine Leather Bikers wallet 5 full length bill compartmentsSee through lar.. Handmade Genuine Leather Bikers wallet Secure with a Zipper around2 full length bill comp.. Handmade Unisex Casual Bag from series BULL & SNAKESecure with magnet closureHandmade.. Handmade Unisex Casual Bag from BULL & SNAKE SeriesHandmade Leather Business Bag .. 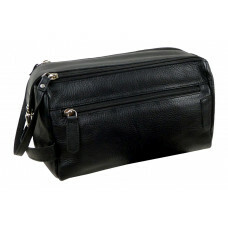 Handmade Unisex Casual Mini Bag from Woodland SeriesSpacious main compartment with zipper .. Handmade Casual Bag Landleder Series with a true vintage lookHandmade Leather Bag with sp.. Handmade Fanny Pack / Belt Bag/ Neck Pouch from ''La Borsa'' SeriesMultipurpose etui to b..